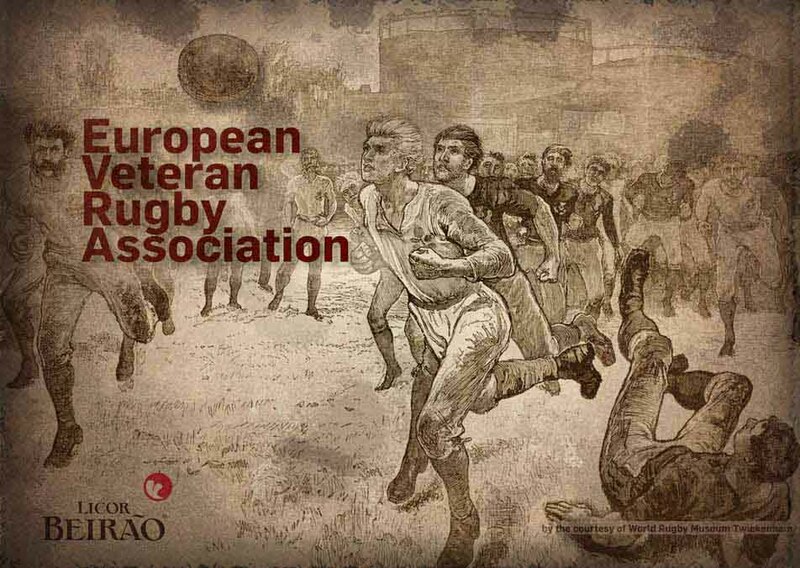 Last month in Belgrade rugby players and their friends had celebrated the Cenntenial of Rugby Football (Union code) in this small Balkan country. The 13th edition of the tournament was a great success that allowed each team to meet (play against) all the protagonists , as the number of the teams was smaller than in the previous years. Rugby Club Malaga Veterans - OLD MALAGUENOS (Spain) made a short Tour to Heidelberg to play vs. Heidelberger Ruderklub 1872 e.V. - Rugby Oldies.